'A canticle to God, and full of psychological insights that might have been written yesterday, the Confessions are the story of a soul, and also the story of God, and how he is constantly at work seeking us.' Confessions is perhaps the most important spiritual autobiography of all: it chronicles Saint Augustine's wild, dissonant youth and subsequent conversion to Christianity, as well as providing significant divine and philosophical insight. 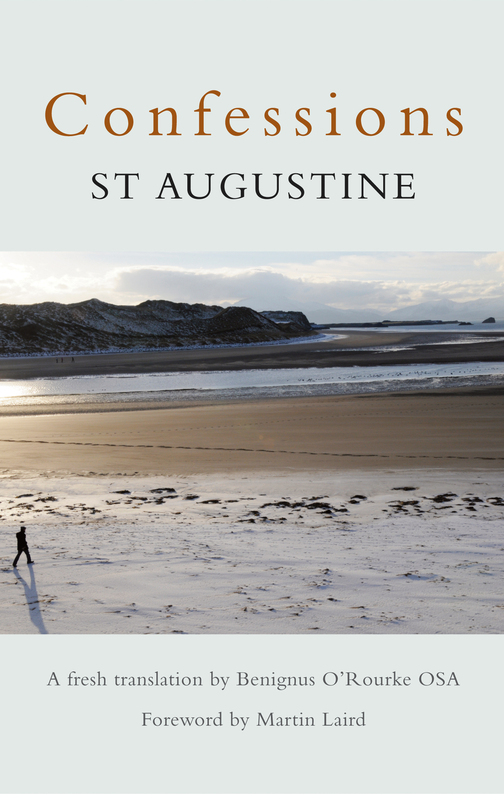 Bestselling author, Fr Benignus O'Rourke OSA, provides a new and luminescent translation of Confessions, his beautiful and eloquent prose shedding new light on the various shades of meaning in Saint Augustine's meditations and stories. Each book is prefaced with an introduction providing further accessibility and depth of understanding to this seminal work. Fr Benignus O'Rourke O.S.A is an Augustinian friar and a member of the community at Clare Priory, Suffolk, and the bestselling author of Finding Your Hidden Treasure (DLT, 2010). 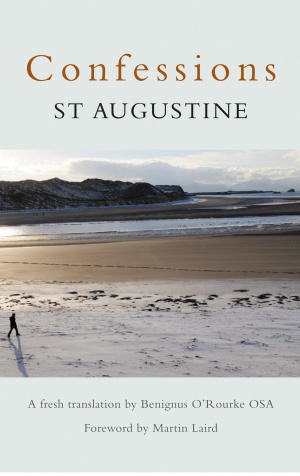 Confessions: St Augustine by Saint Augustine was published by Dalton Longman Todd Publishers in August 2013 and is our 31131st best seller. The ISBN for Confessions: St Augustine is 9780232530339. Be the first to review Confessions: St Augustine! Got a question? No problem! Just click here to ask us about Confessions: St Augustine.